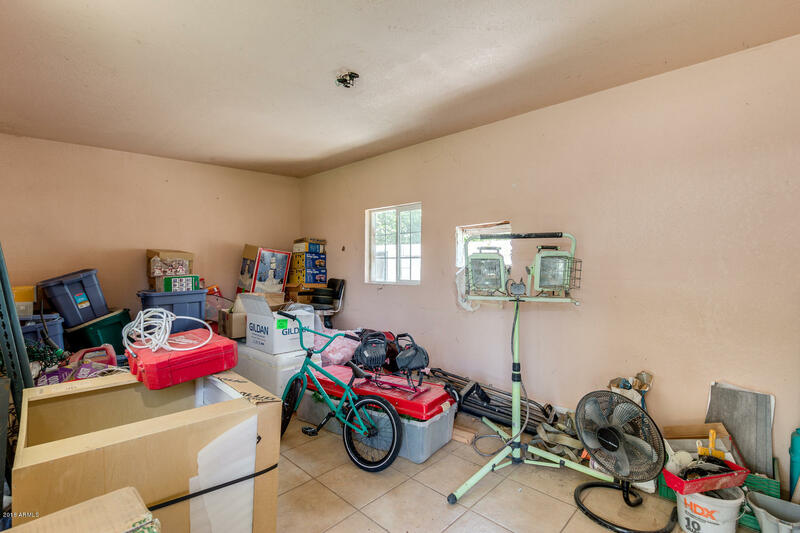 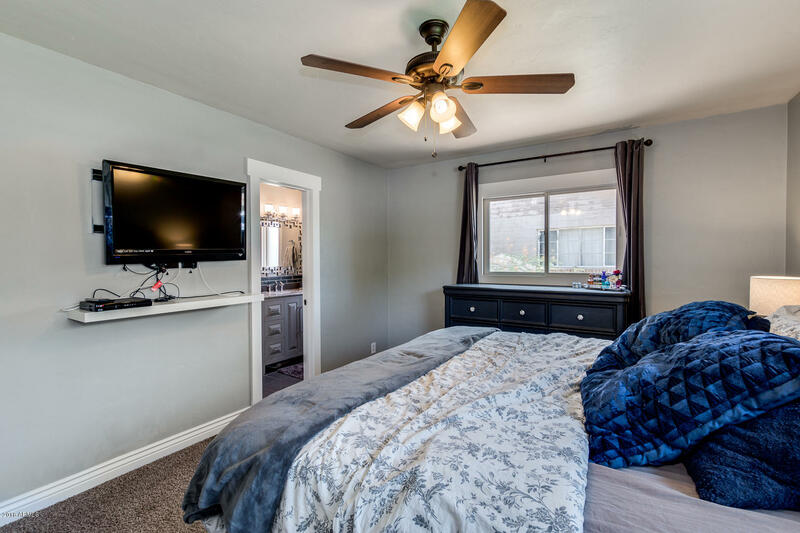 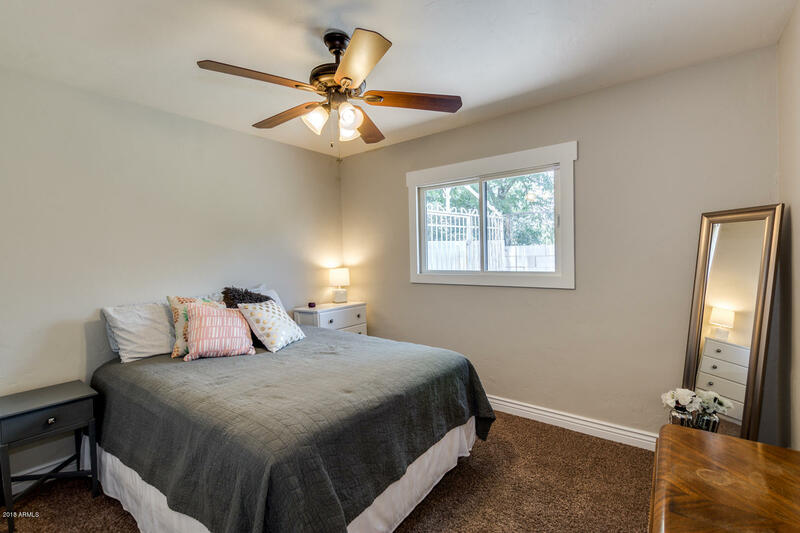 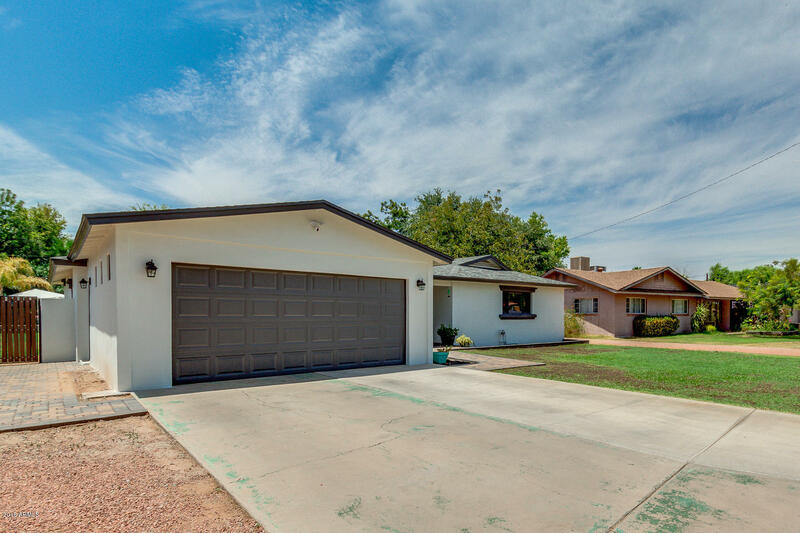 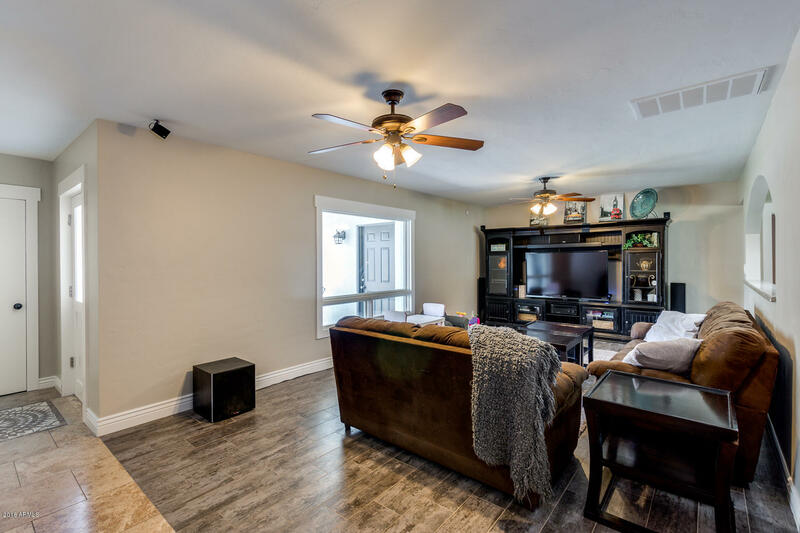 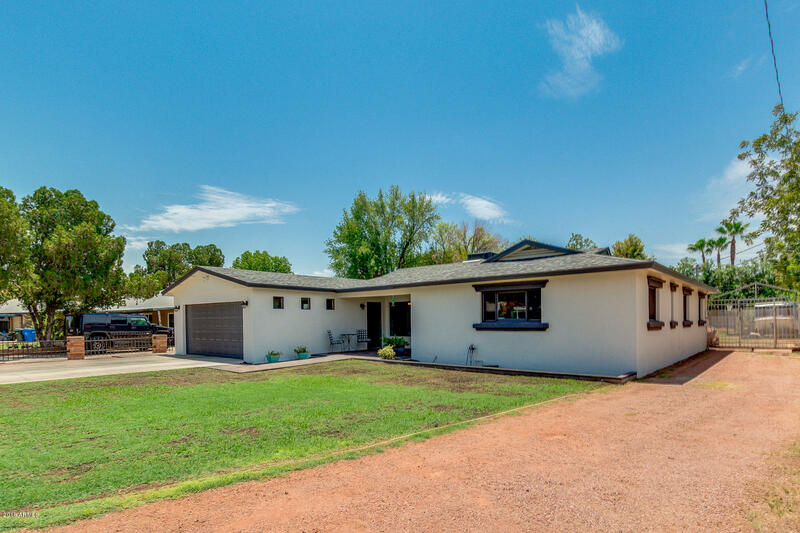 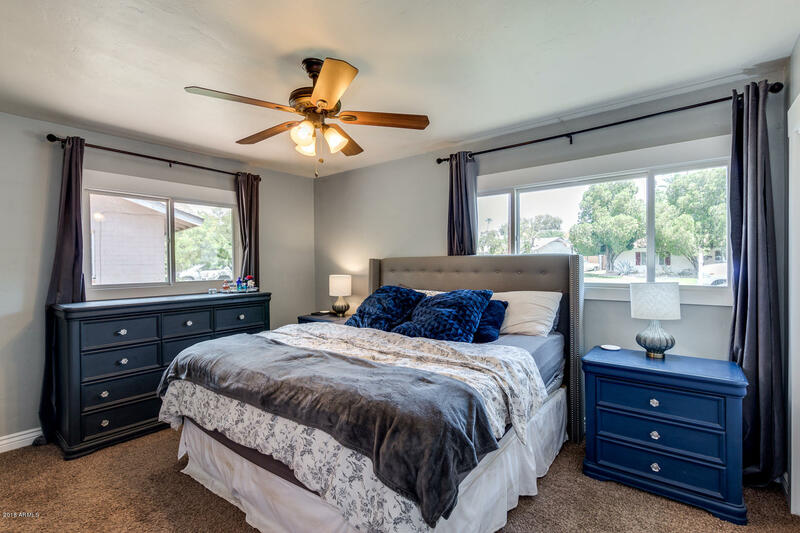 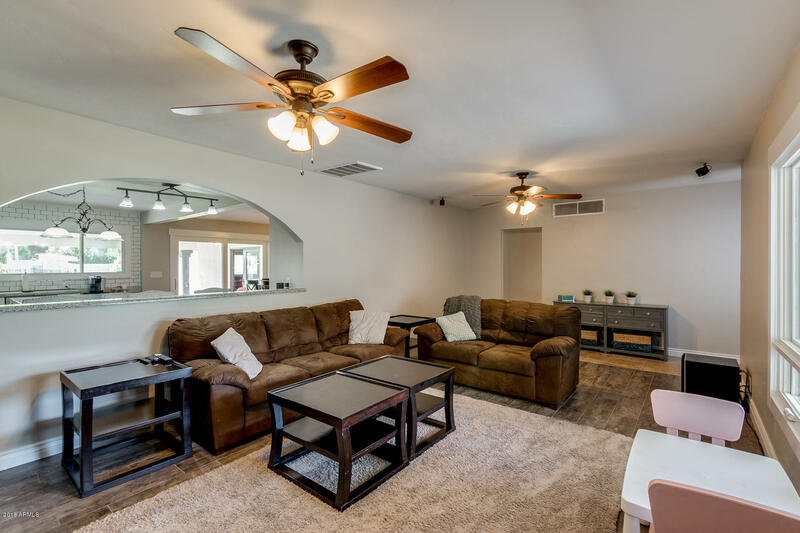 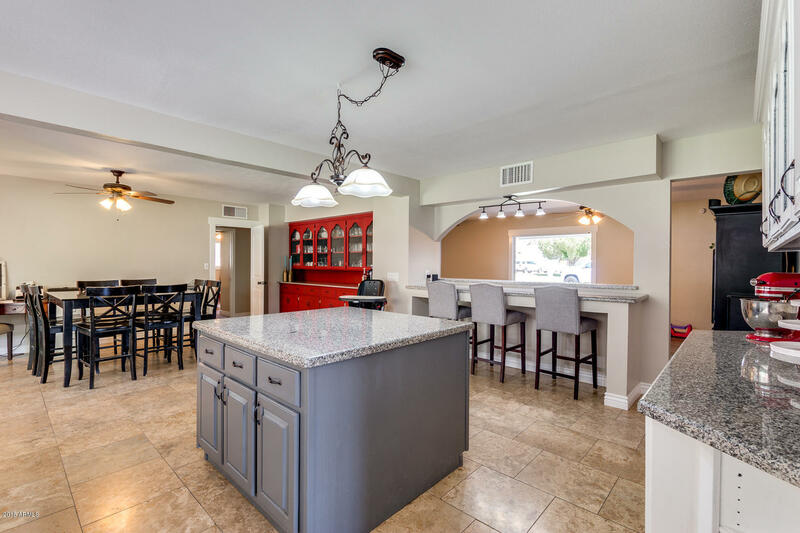 Check out this 4 bed, 2.75 bath property located in Phoenix! 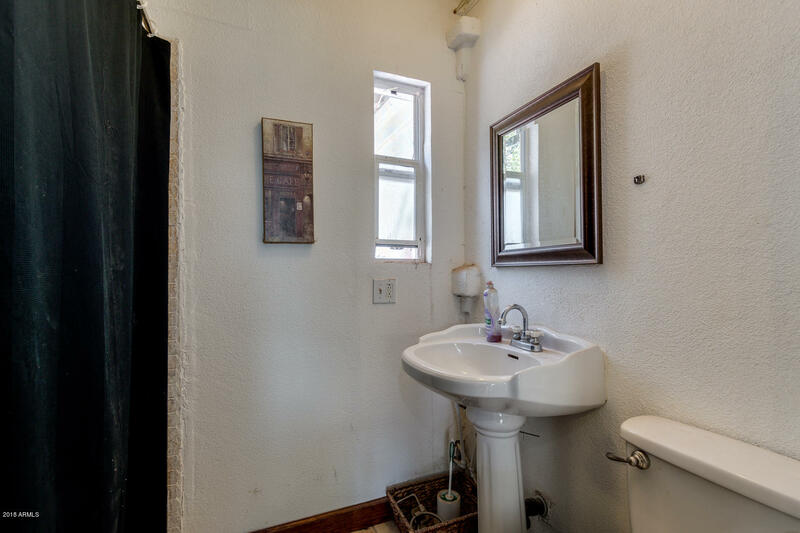 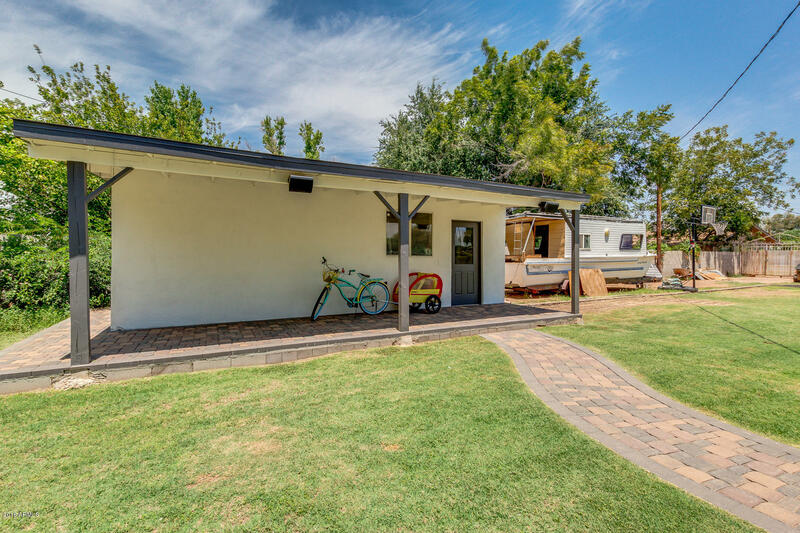 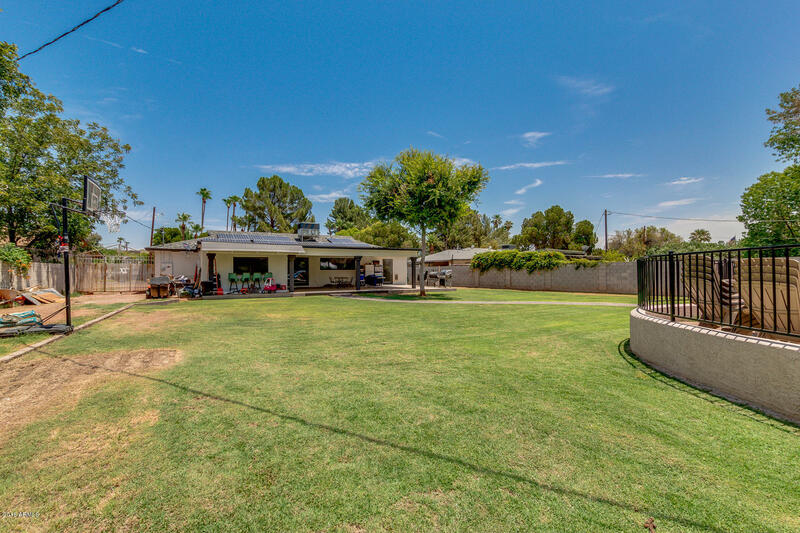 This charming home features grassy front yard, 2 car garage, RV gate, and front paver patio. 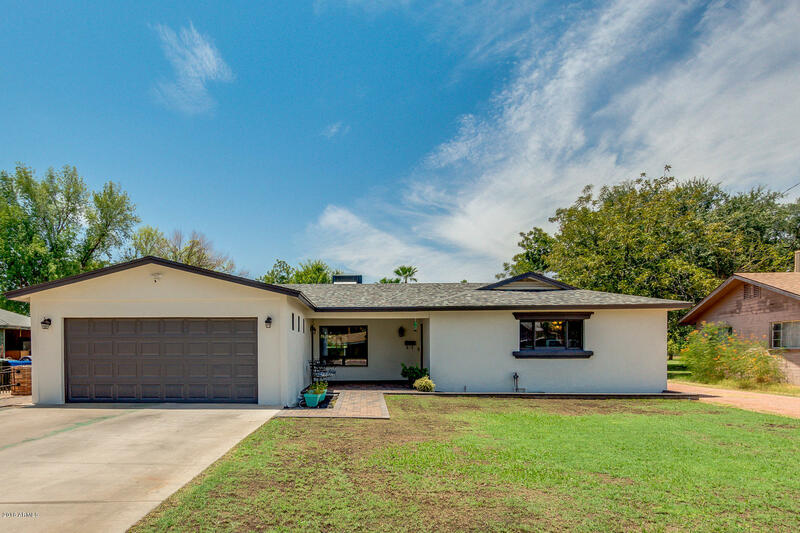 New roof, AC unit, water heater, seller owned 28 panel solar system, and wood/clad Sierra Pacific Windows and Doors throughout. 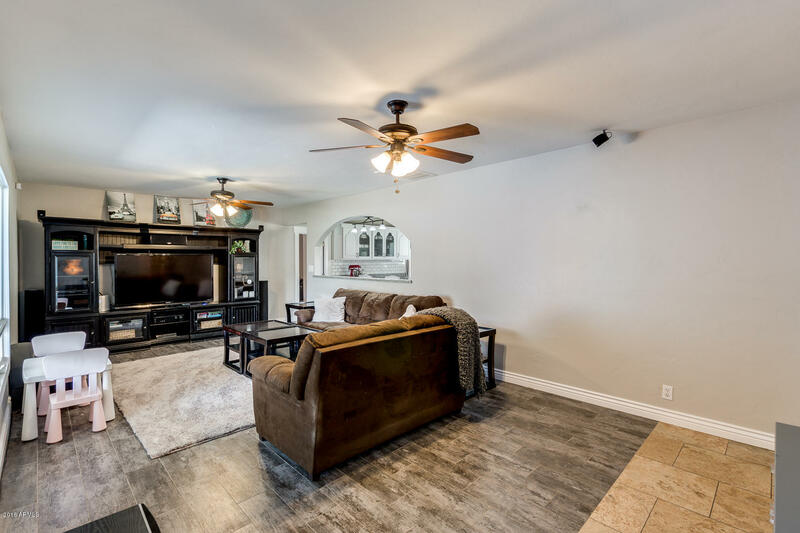 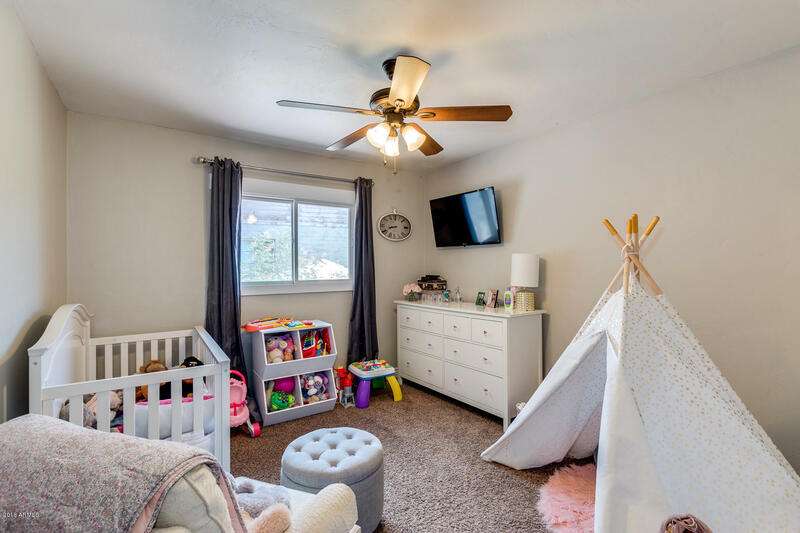 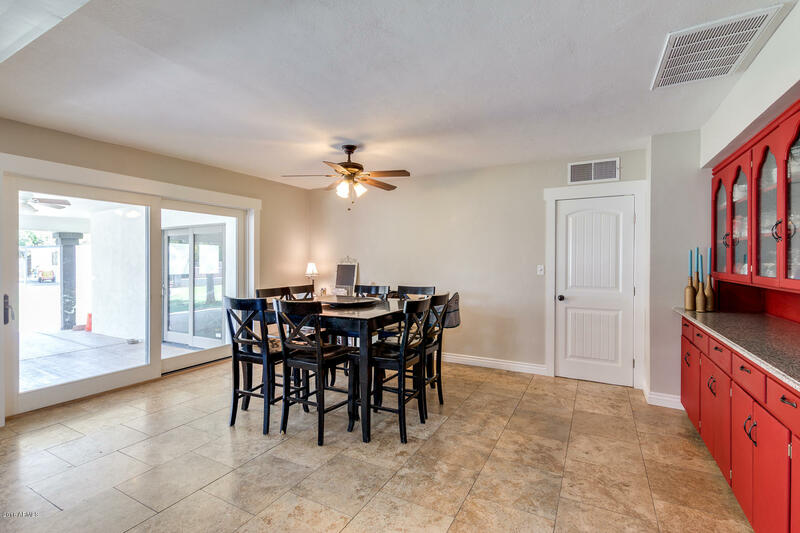 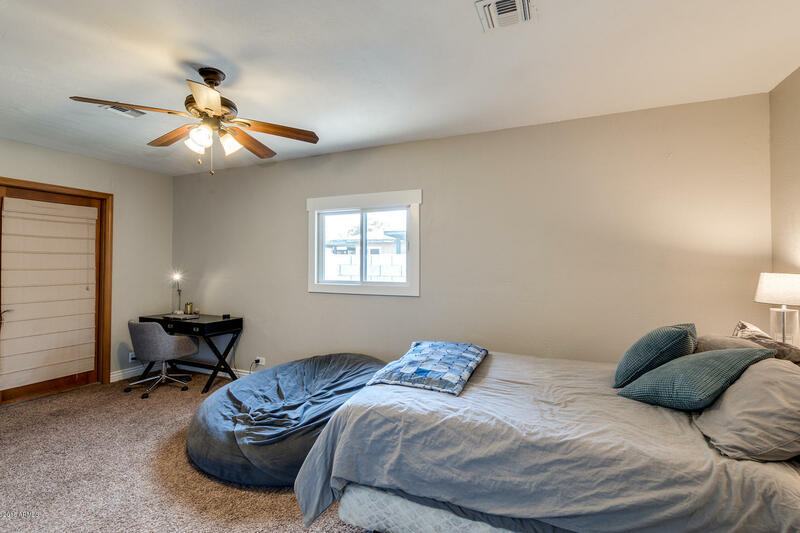 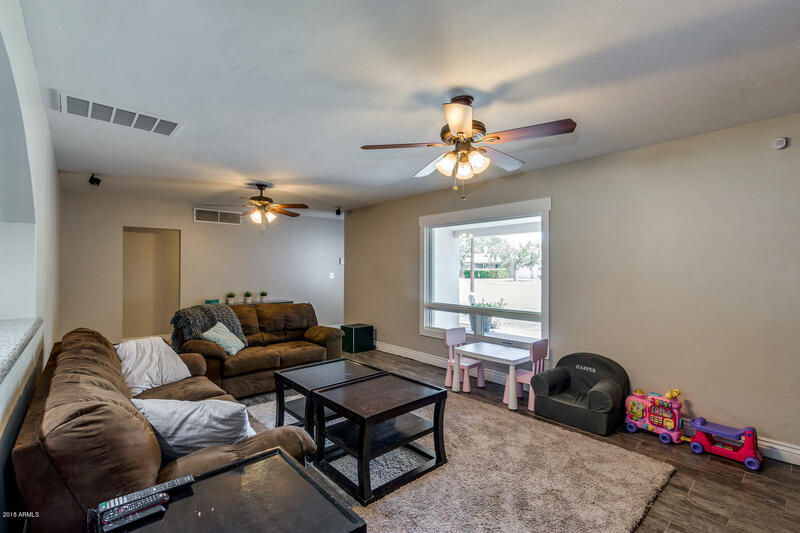 Great room, tile flooring, family area, and lots of natural light. 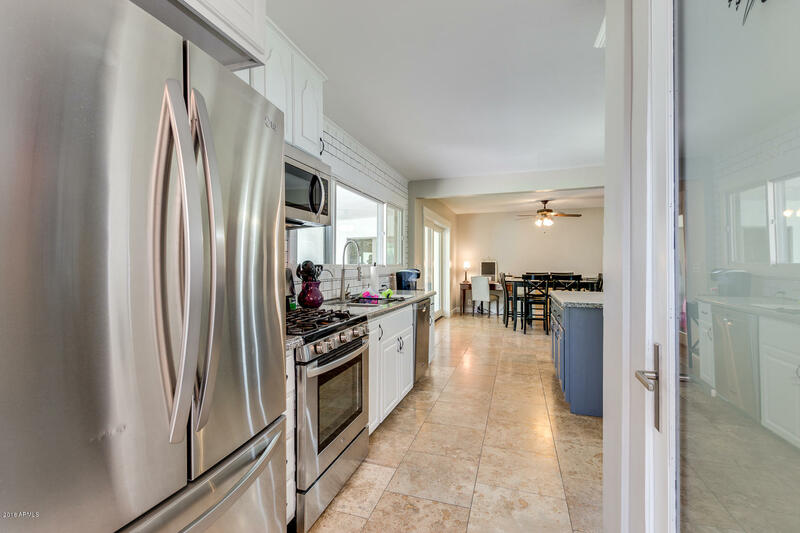 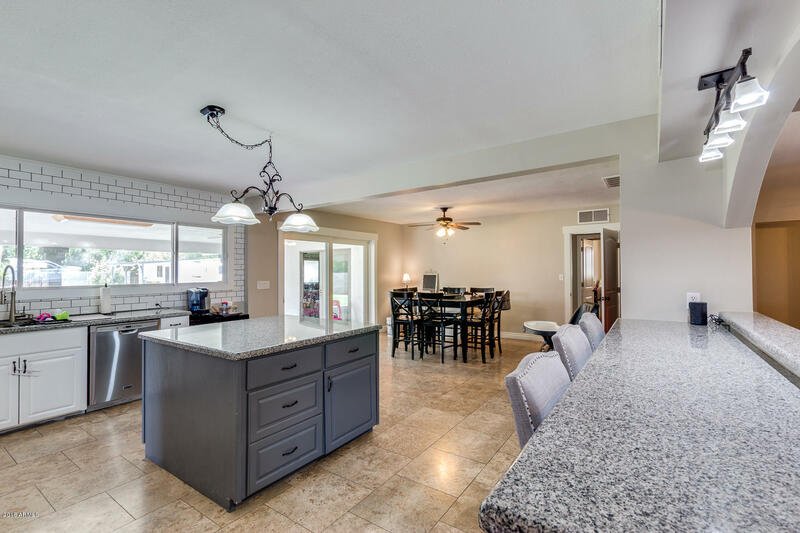 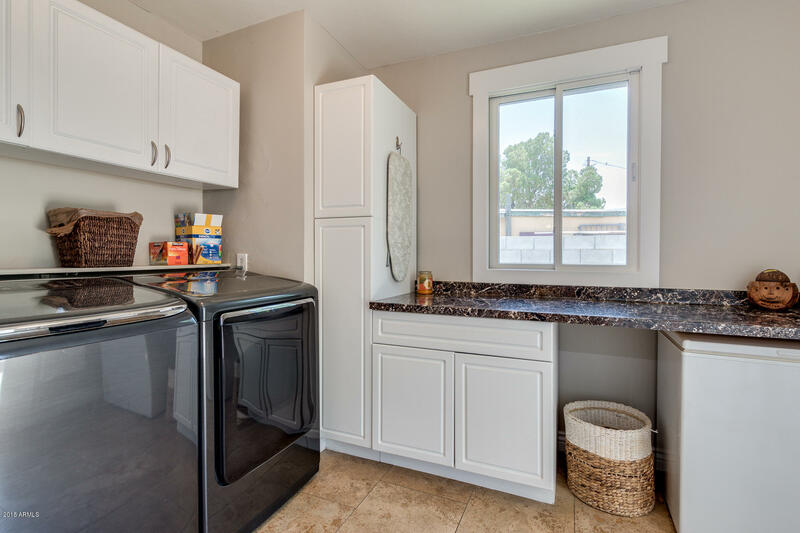 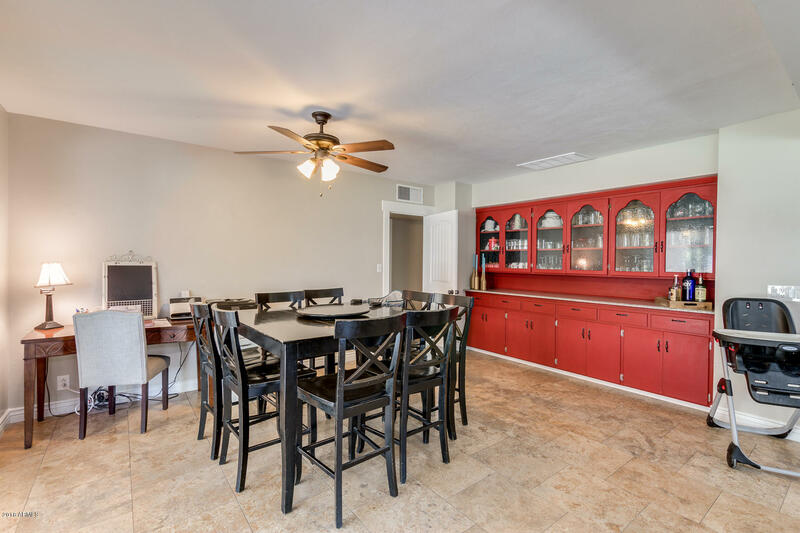 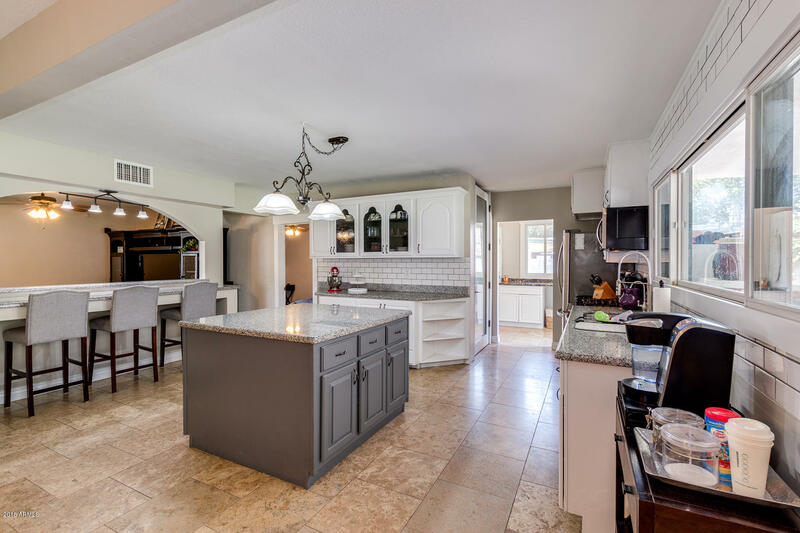 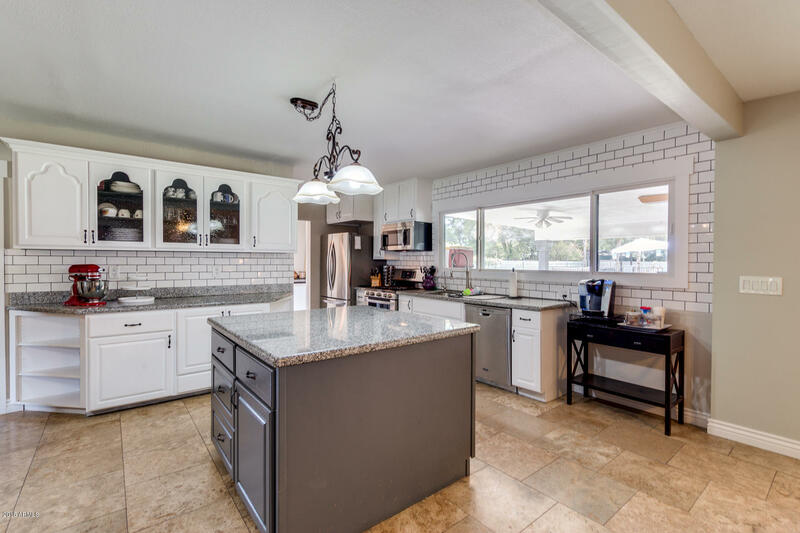 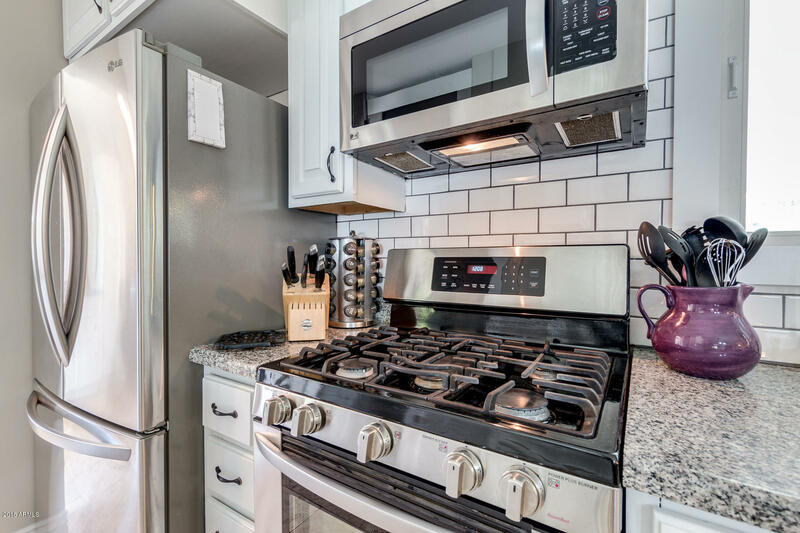 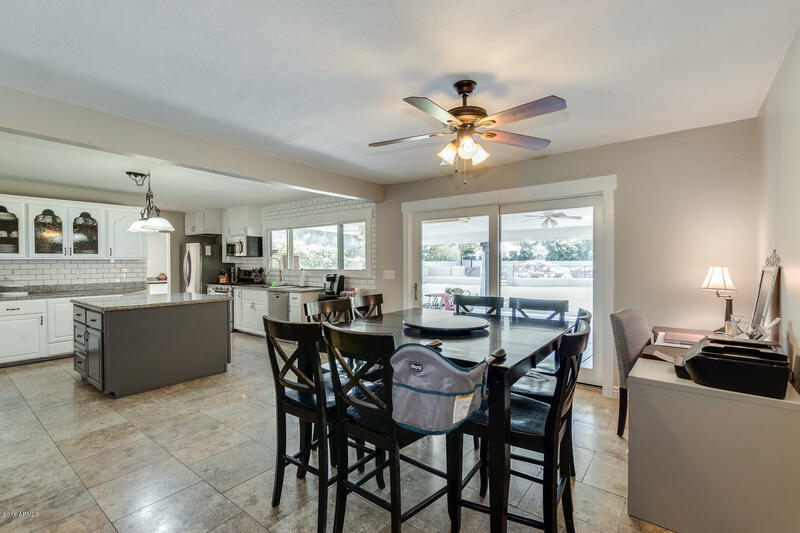 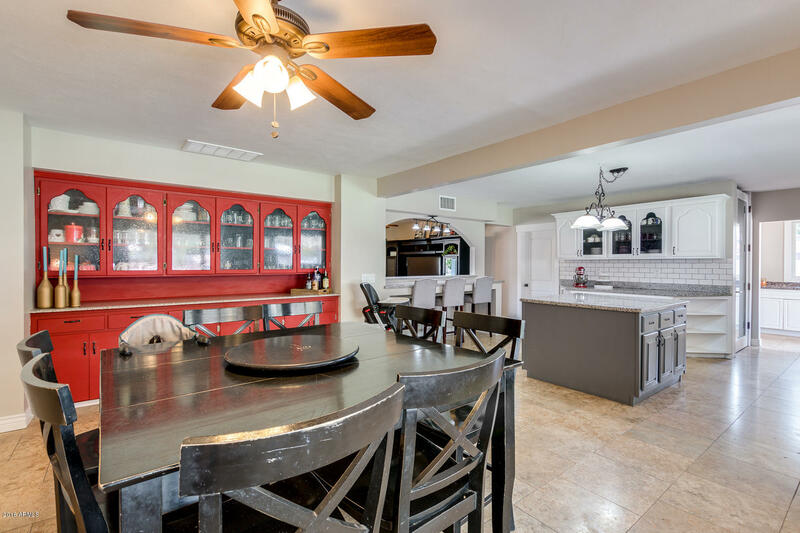 Fabulous kitchen includes stainless steel appliances, custom cabinets with crown molding, tile backsplash, granite countertops, island, pantry, and breakfast bar. 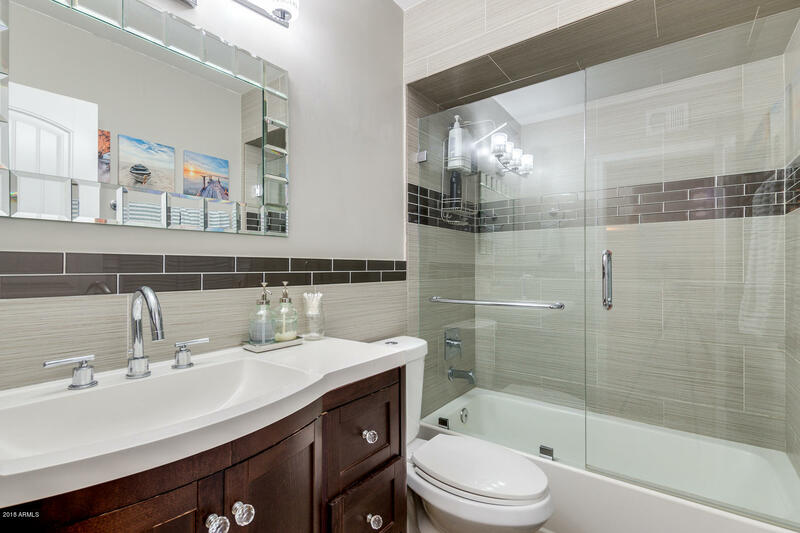 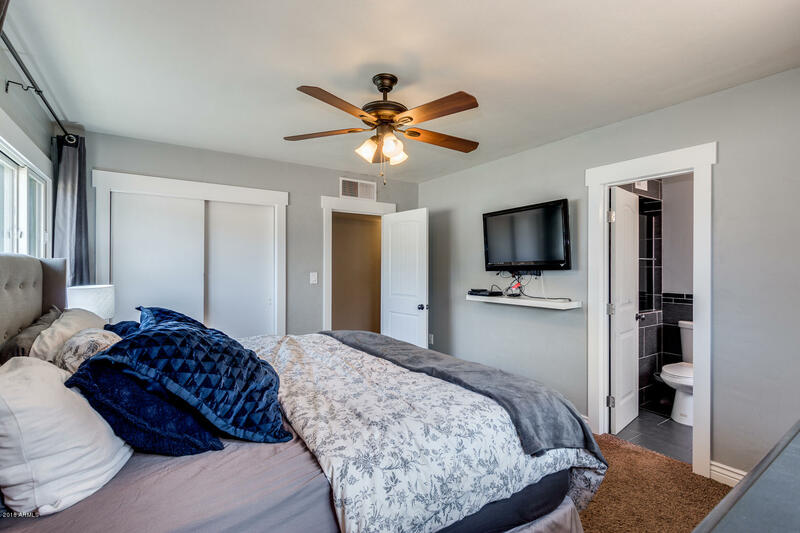 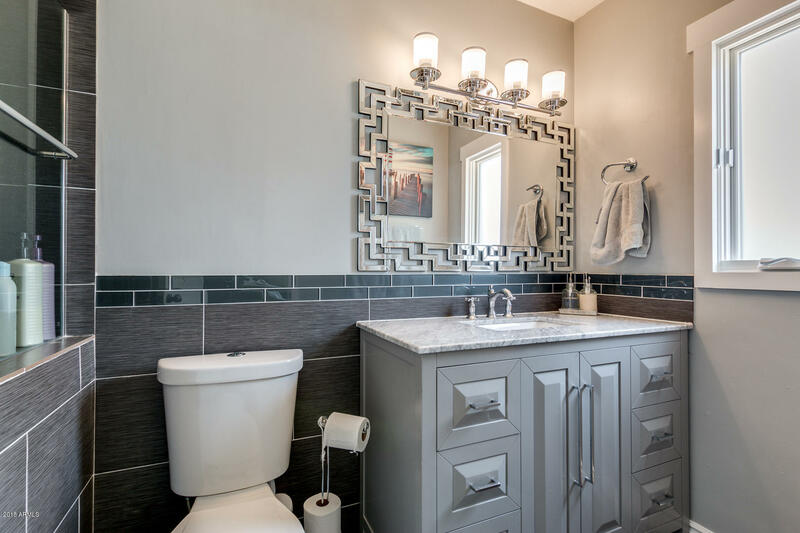 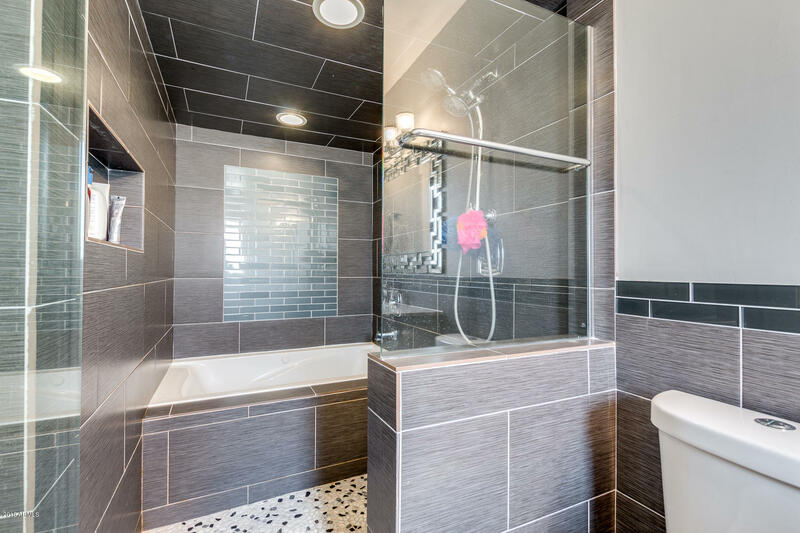 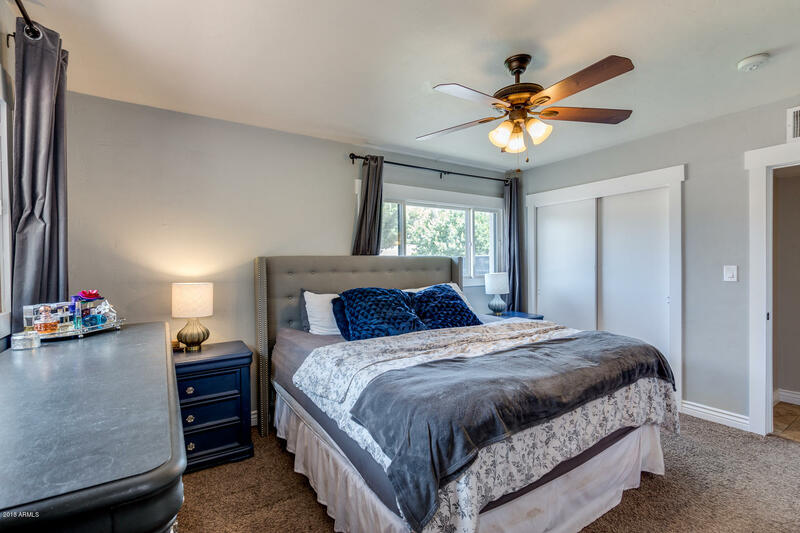 Master retreat has a closet and a private bath with tiled tub & shower. 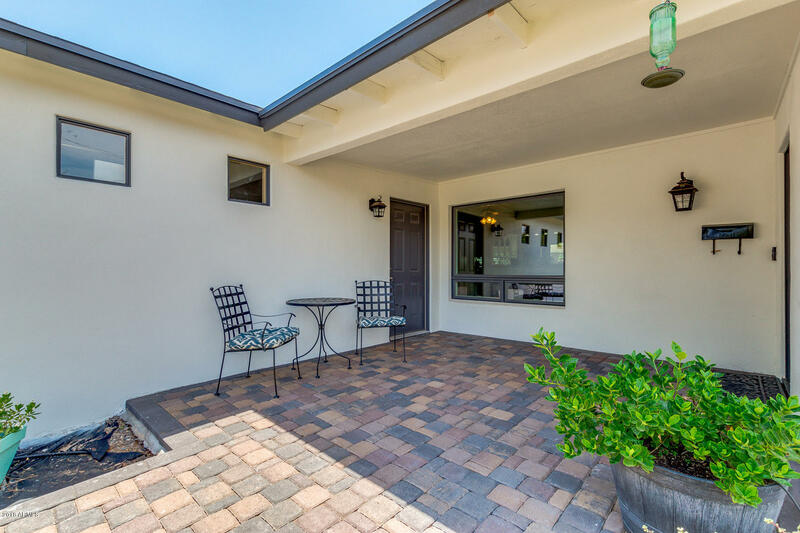 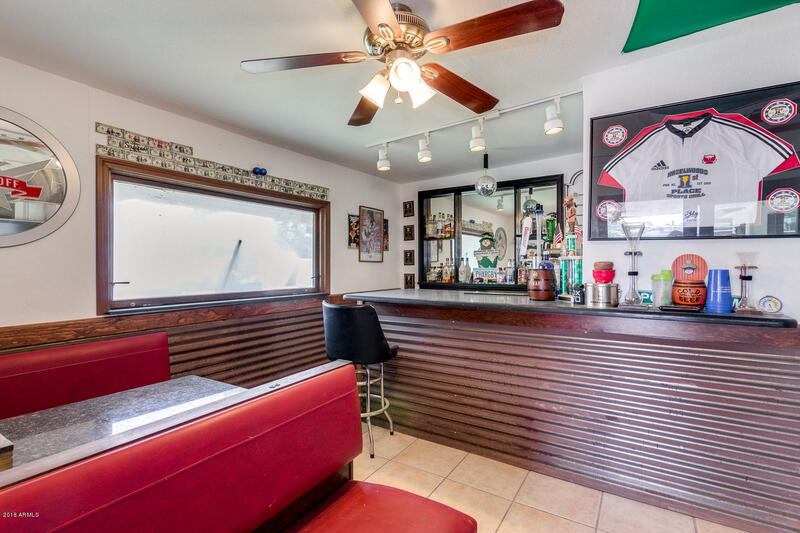 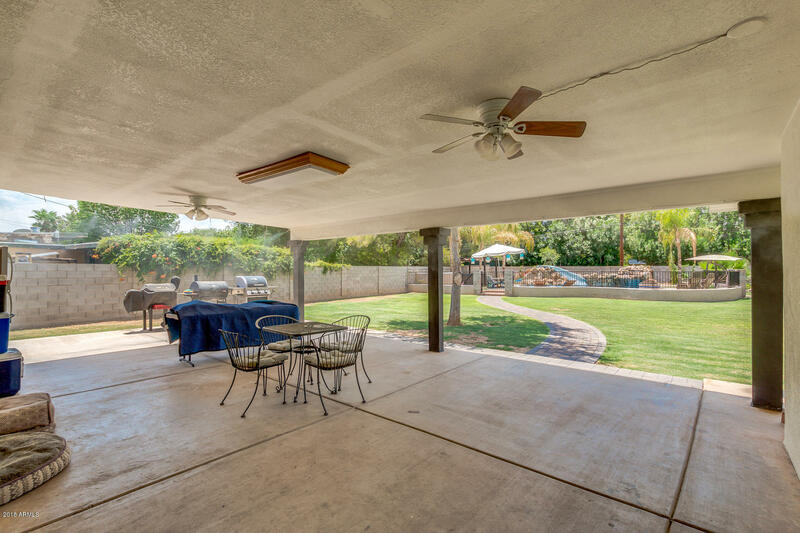 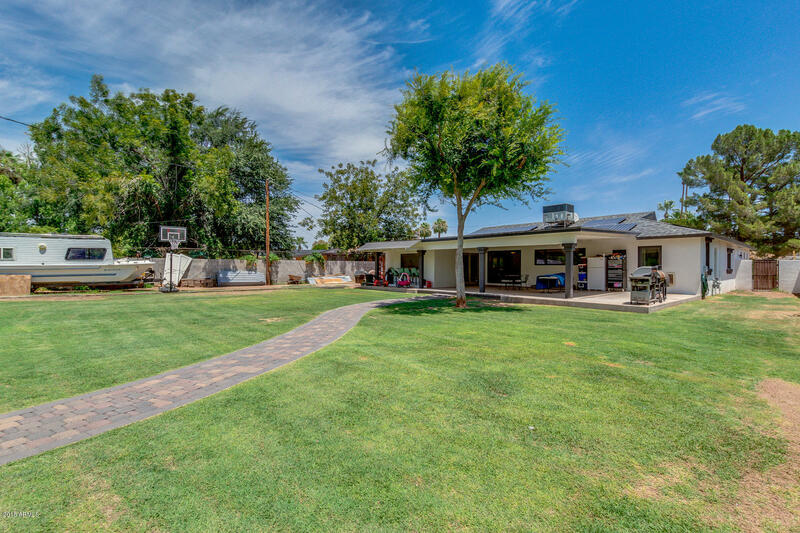 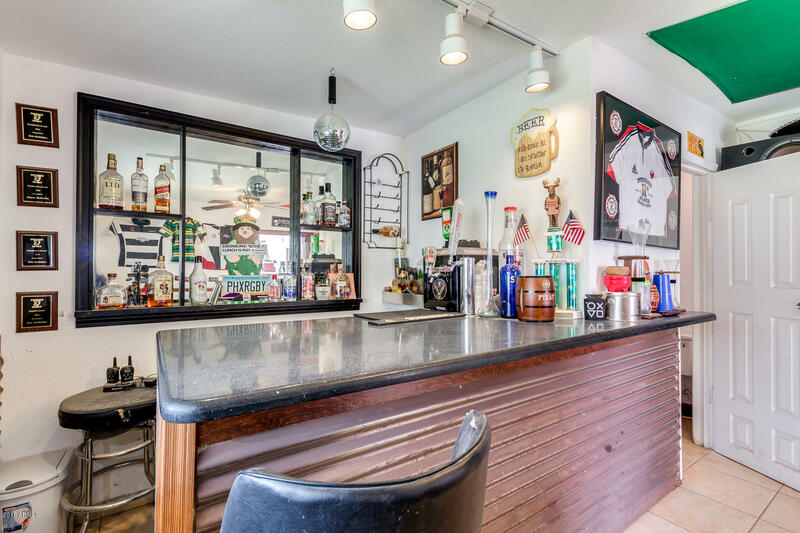 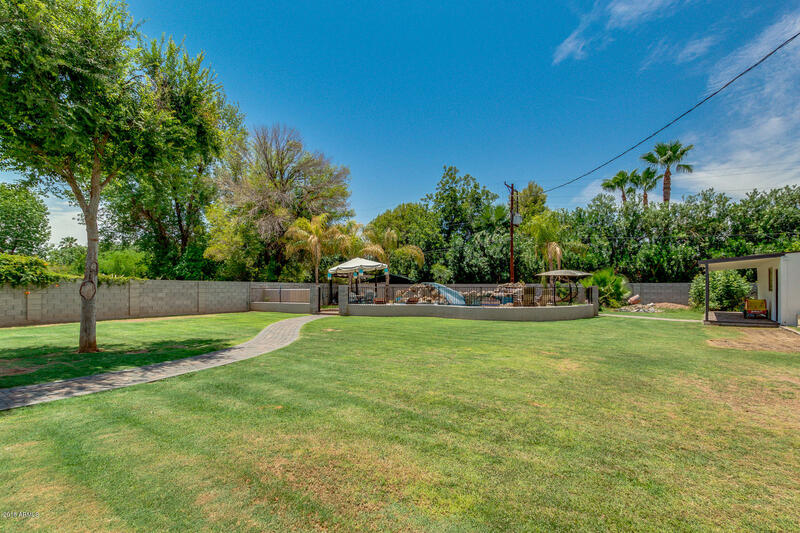 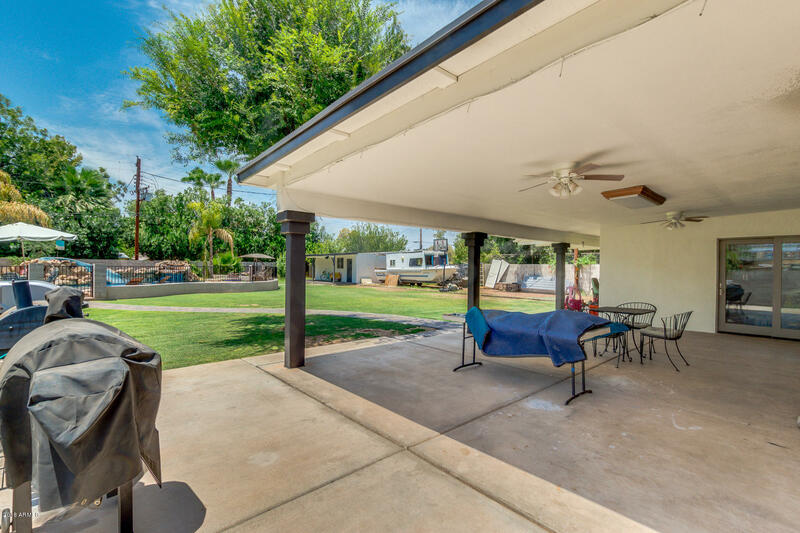 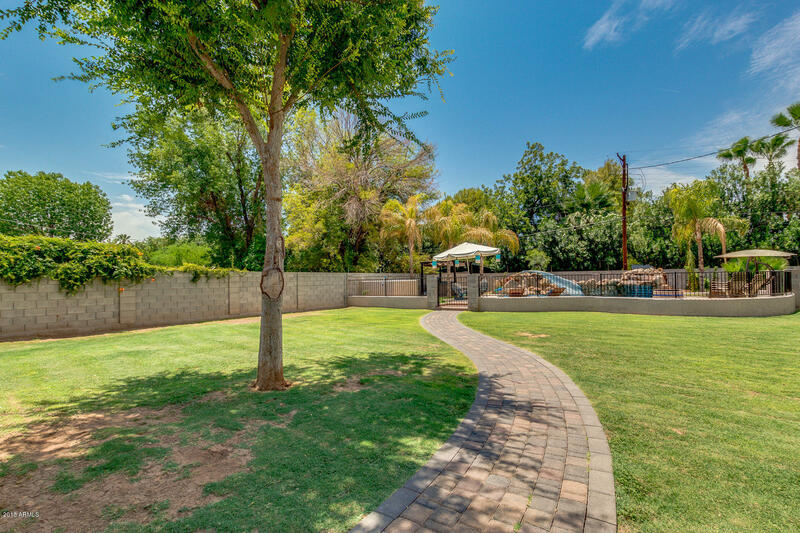 Outdoor has never been more fun with this extended backyard comprised of a covered patio, lawn, resort style pool with custom iron fence, seating area, and your personal bar. 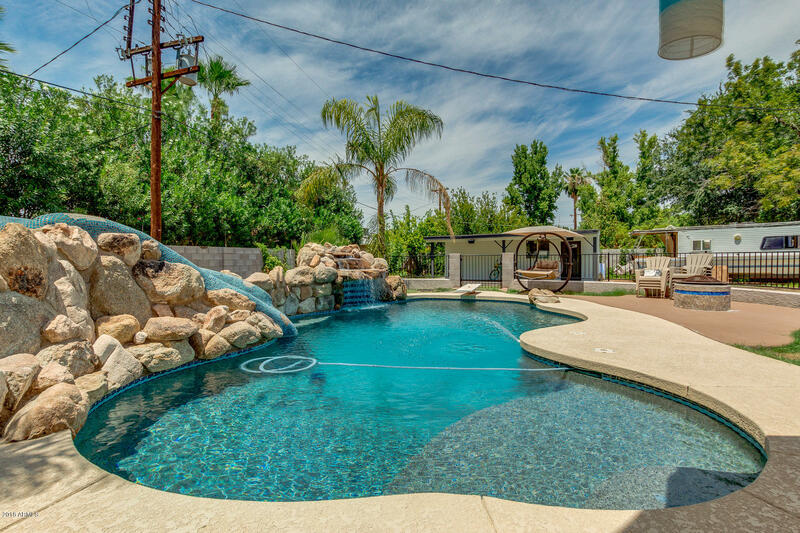 This home is an entertainer's dream.